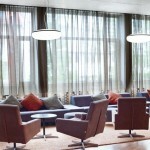 Fagerhult is freely translated as “a nice place in the forest”, which truly describes company’s location. 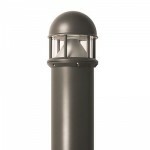 Its main plant is located on the shores of a lake in Sweden and combines tradition and modern style architecture. 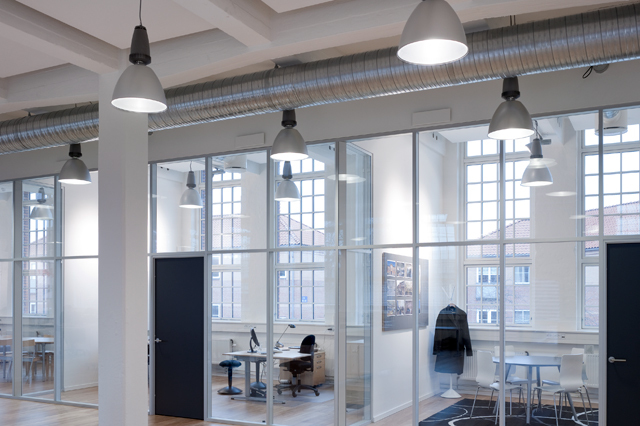 This Swedish company manufactures and supplies light fixtures to the whole of Europe as well as other countries inAmerica,Australia andAsia. 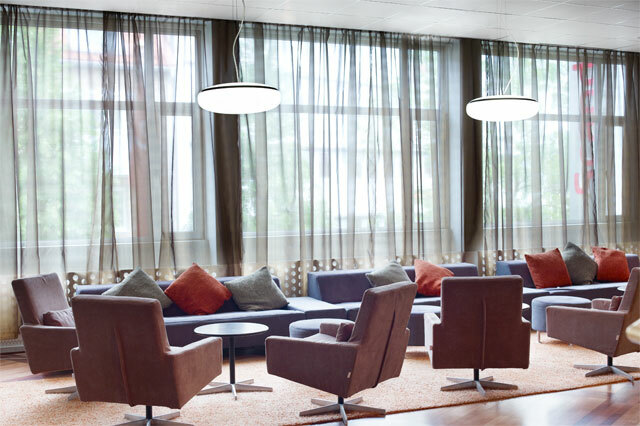 It is the largest Scandinavian manufacturer of light fixtures and is one of the largest manufacturers of light fixtures in the world. 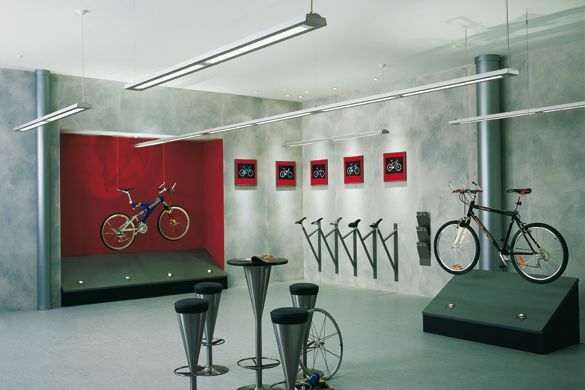 Their main advantage: Fagerhult systems can save 40 to 80% of the electricity. 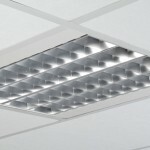 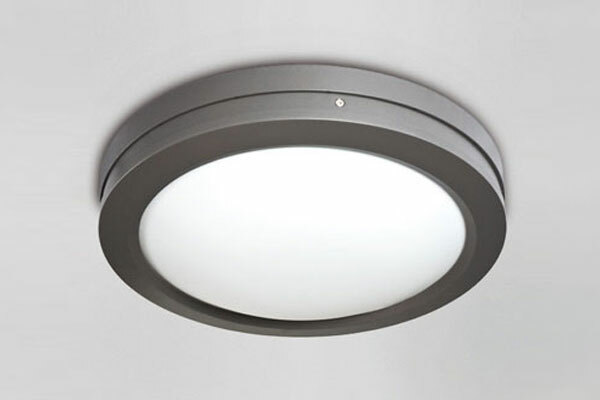 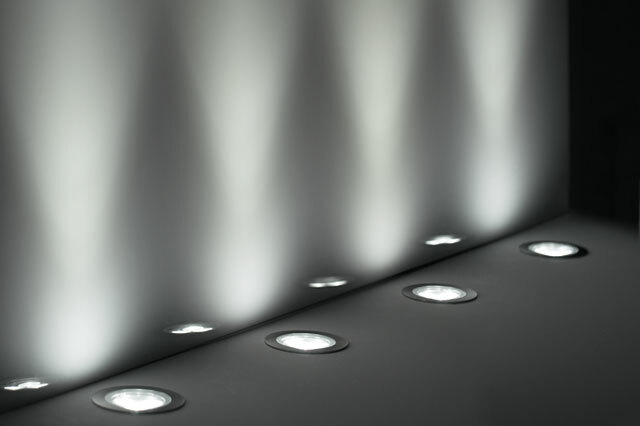 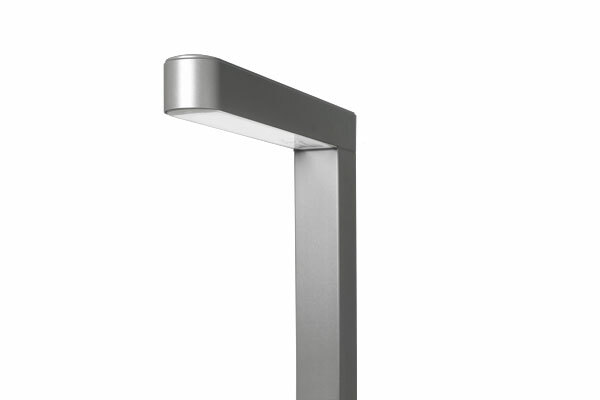 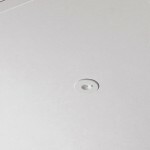 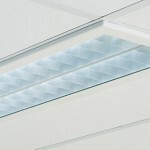 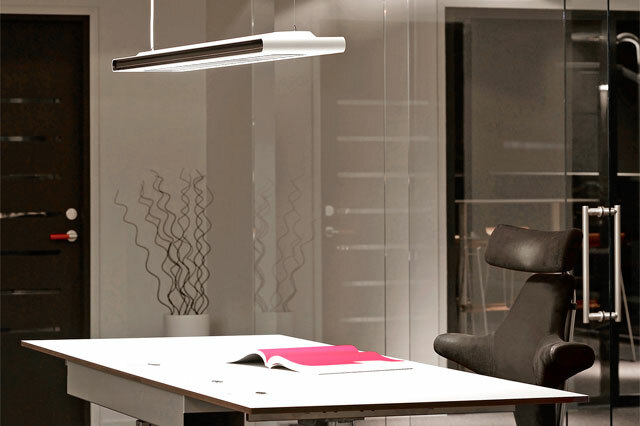 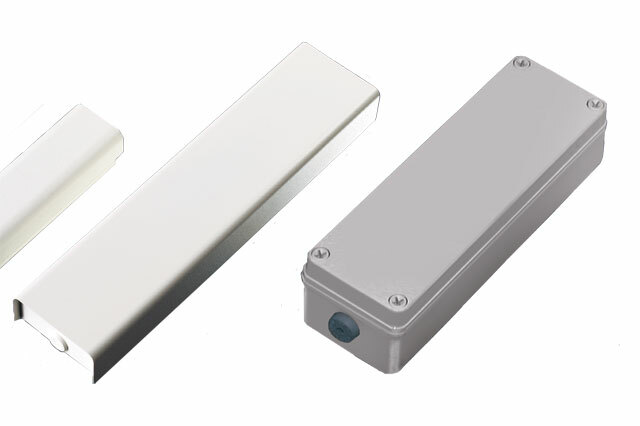 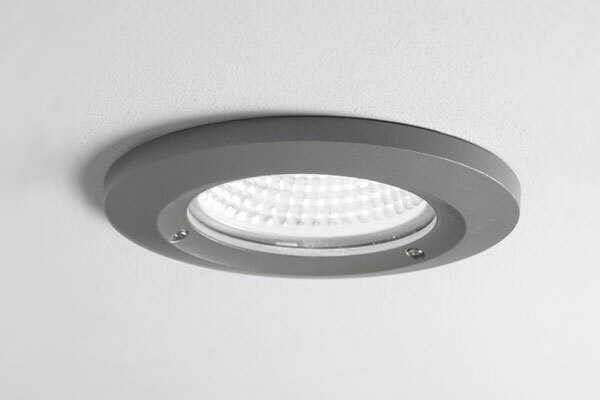 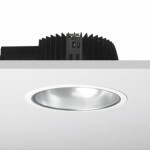 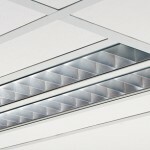 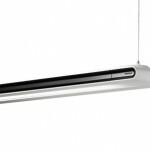 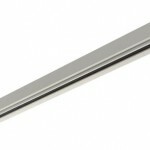 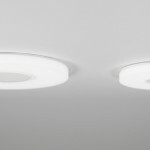 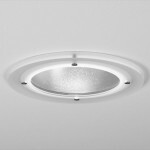 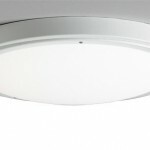 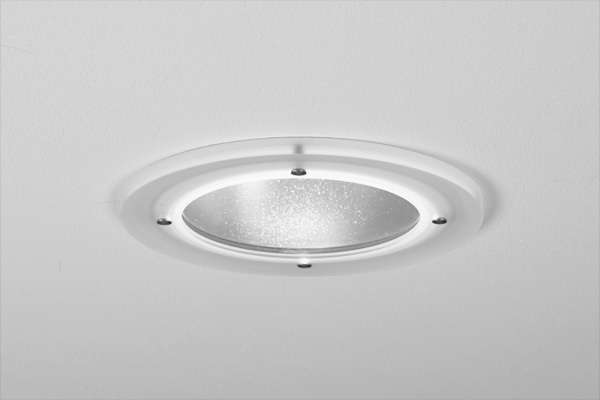 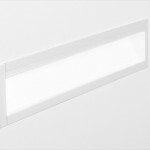 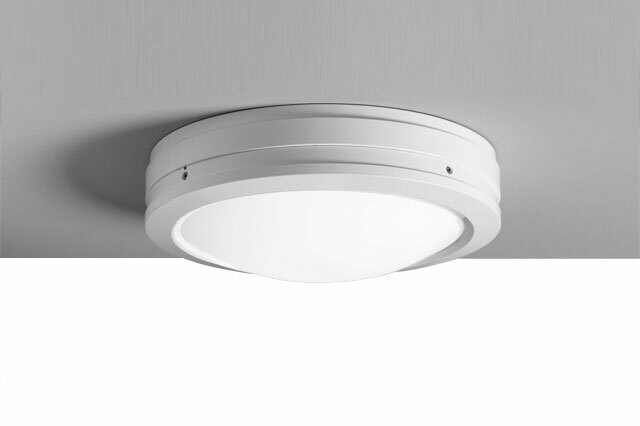 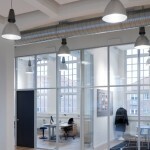 Scandinavian design is not the only advantage of its products, but they offer high luminous efficiency, up to 98%. 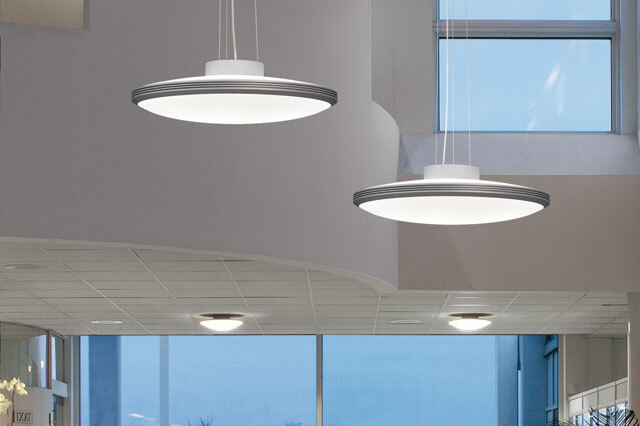 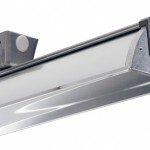 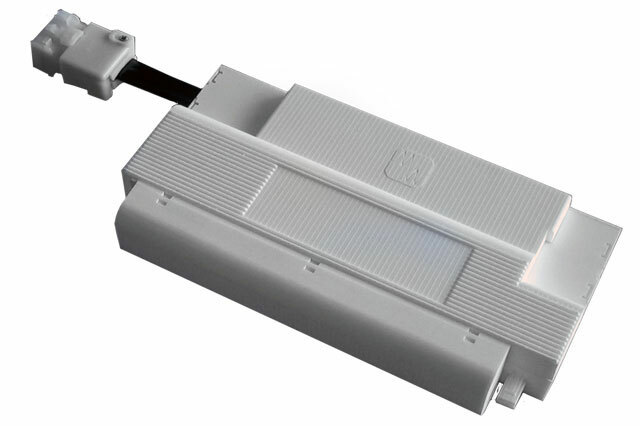 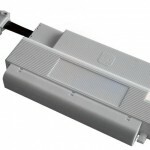 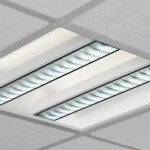 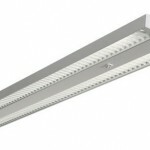 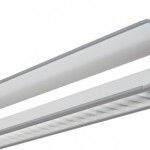 Other manufacturers that belong to the Fagerhult Group include brands such as LTS,WACO, Whitecroft Lighting, Atel Lyktan, Elenco, and Eagle Lighting Group. 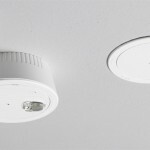 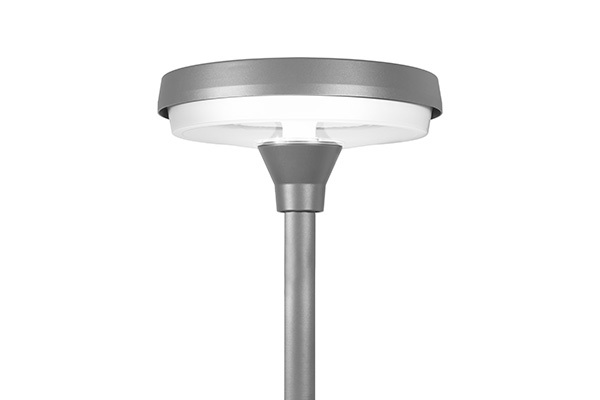 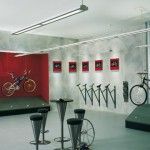 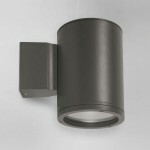 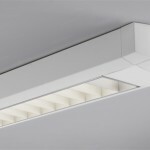 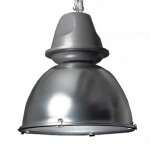 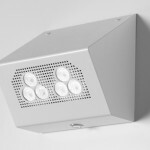 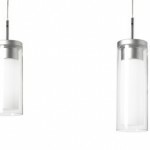 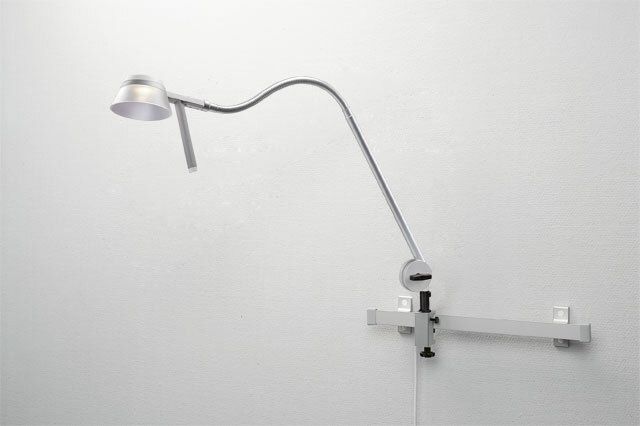 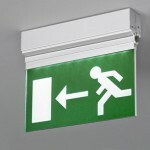 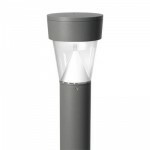 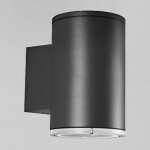 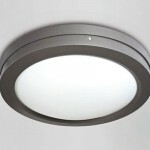 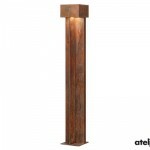 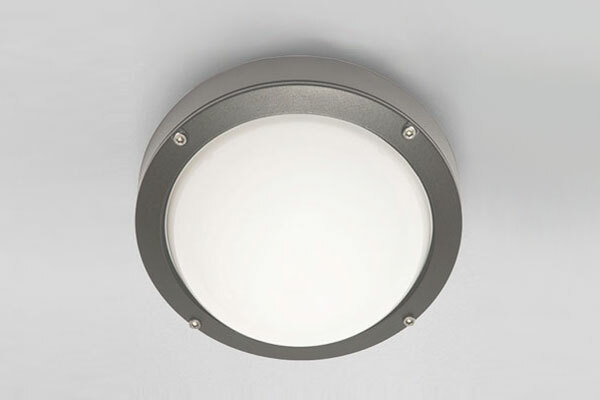 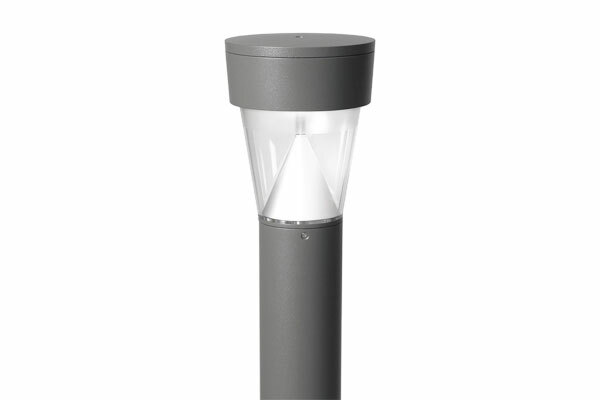 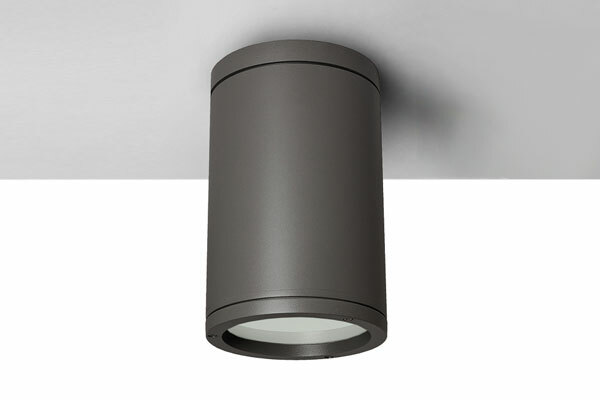 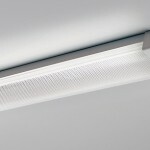 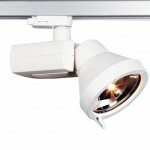 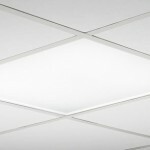 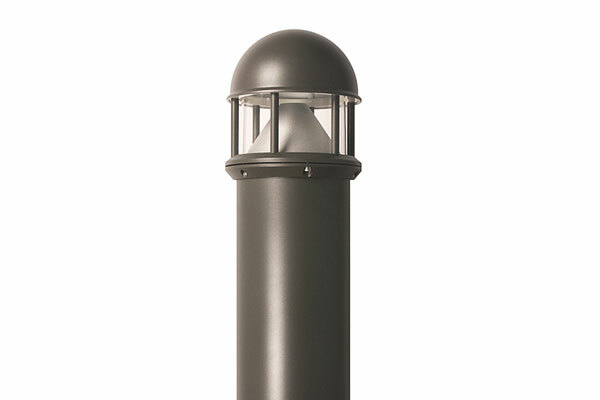 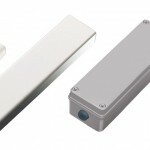 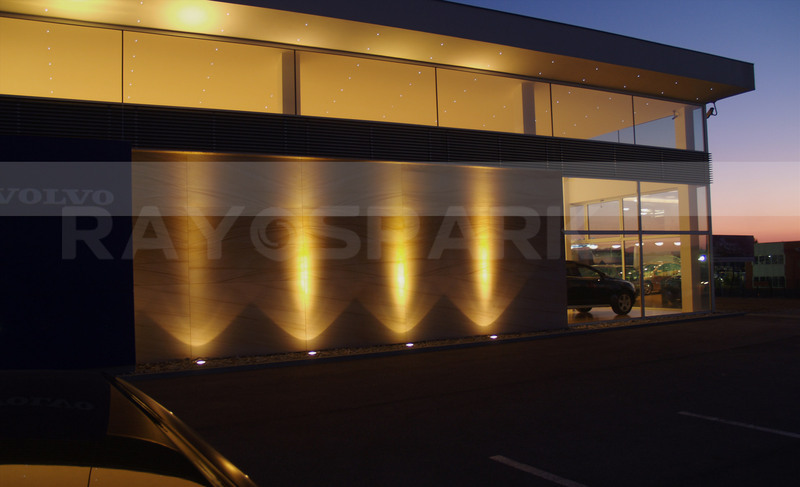 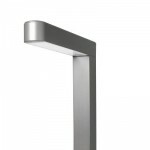 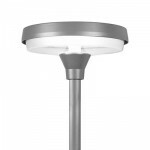 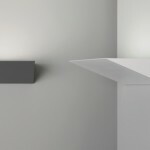 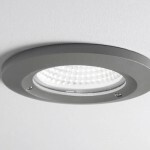 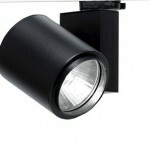 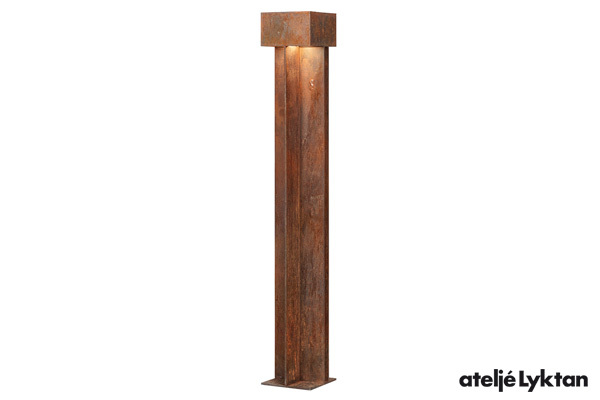 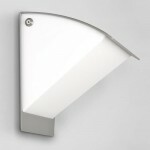 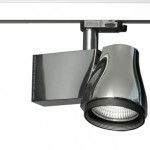 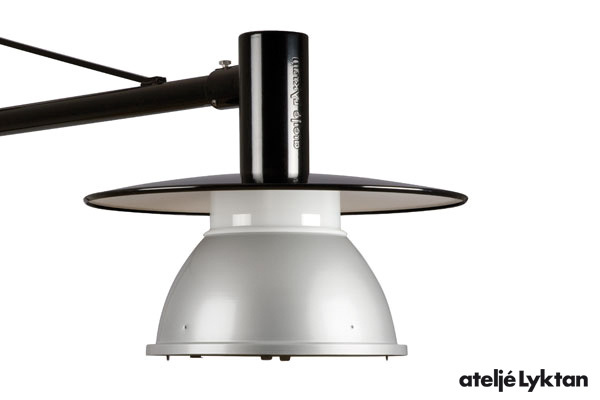 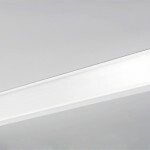 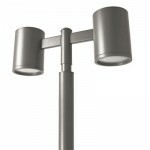 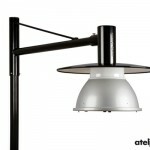 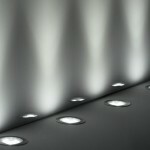 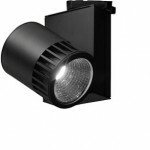 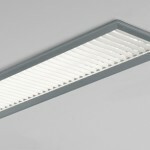 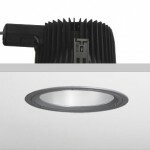 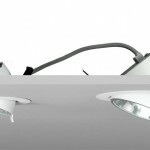 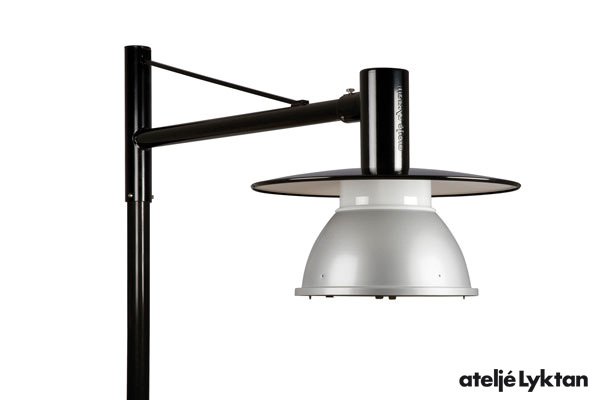 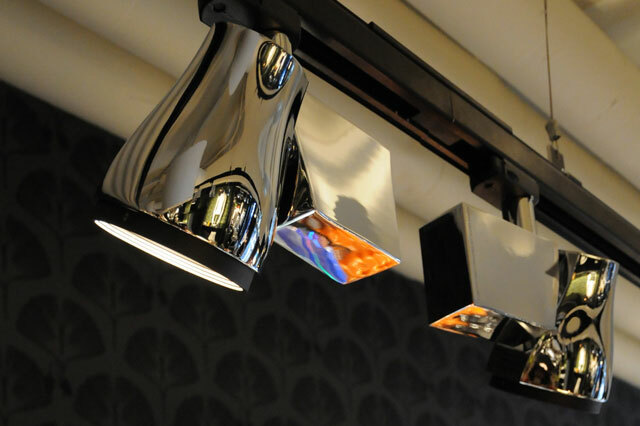 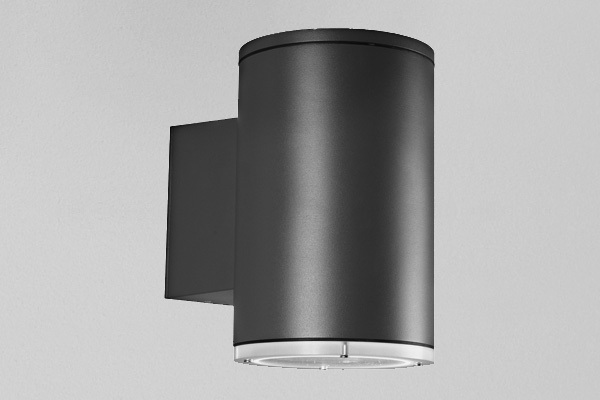 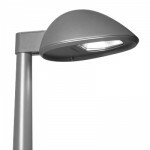 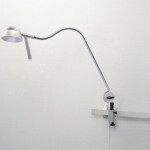 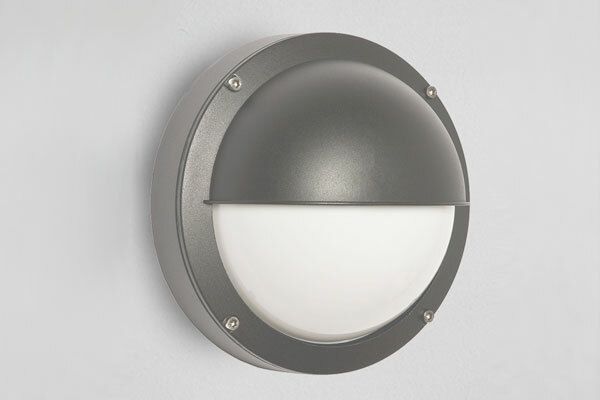 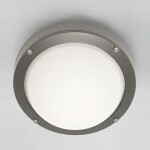 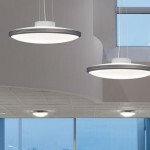 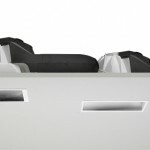 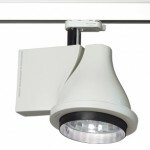 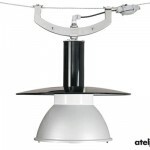 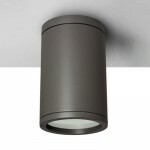 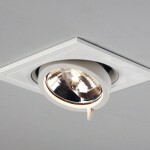 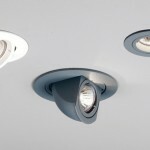 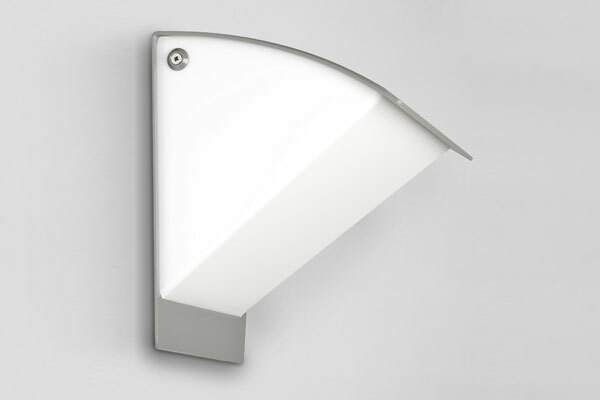 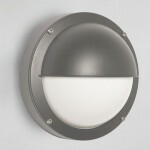 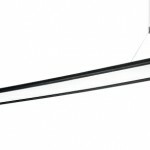 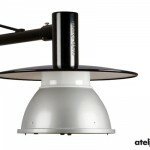 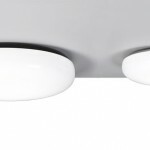 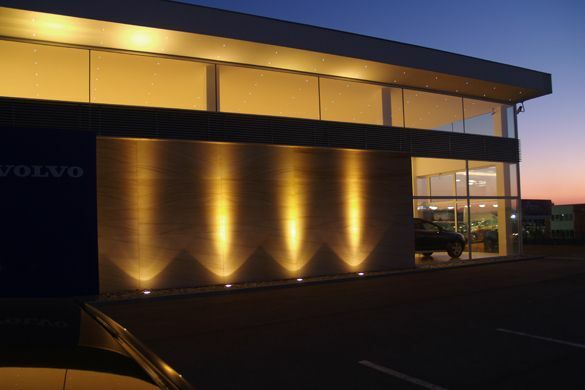 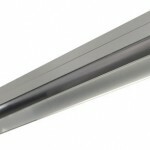 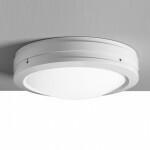 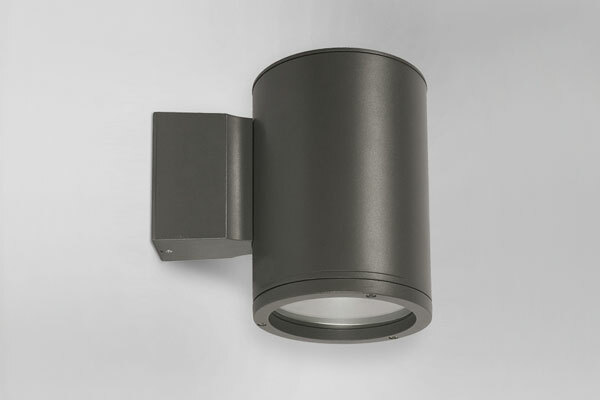 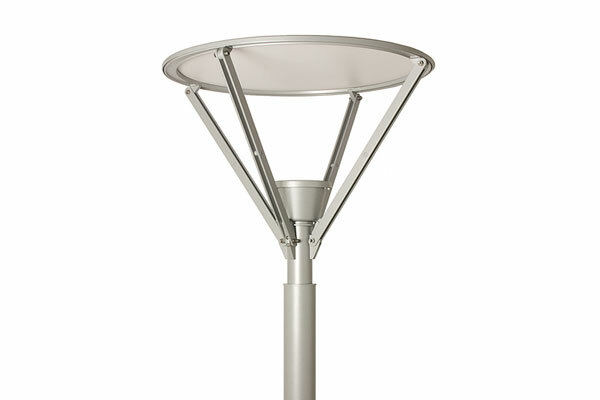 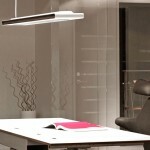 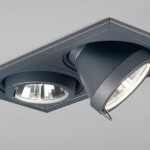 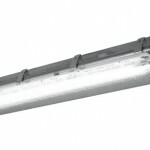 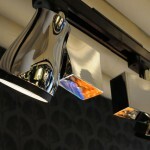 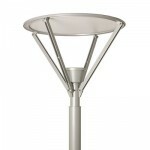 Fagerhult company offers lighting for all uses, for indoor and outdoor spaces. 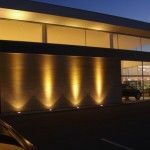 They also specialize in sports and its products, with an emphasis on exceptional design, energy saving, technical design management capabilities with the lights and the quality of the producer to receive a leading position in the market. 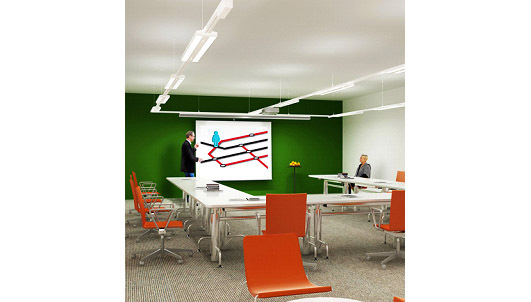 Indoor installation suitable for education, office, industrial, sports, communication facilities, etc. 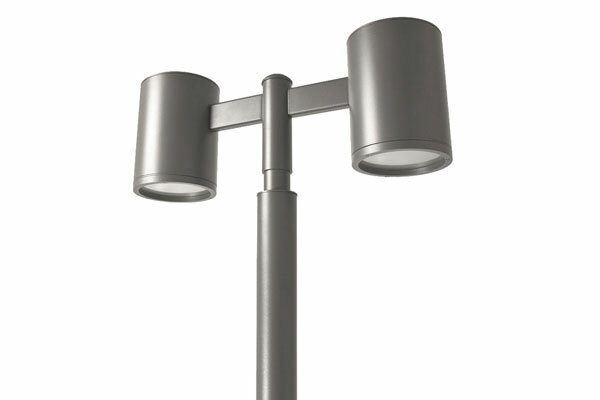 Outdoor installation suitable for streets, tunnels, parks, facades, etc. 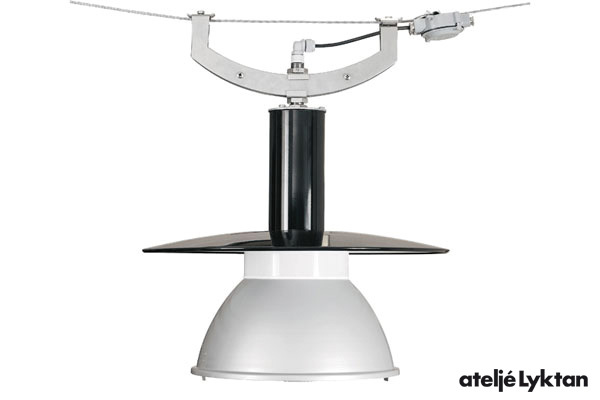 More information you can find in datasheets, don’t hesitate to contact us. 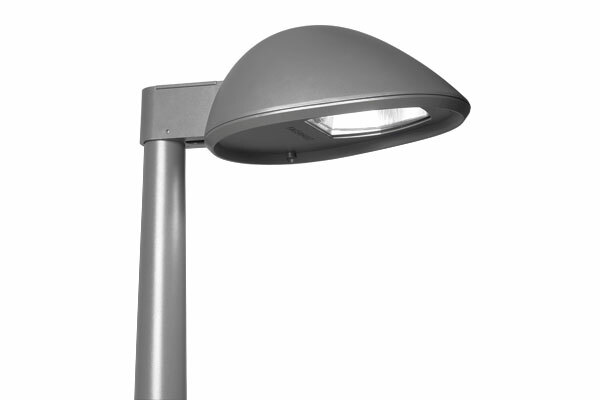 Use for commercial premises, offices, exhibition and sales rooms, sports facilities, warehouse or manufacturing facilities, hospitals, etc.